Edward and Miki are Automation QA engineers in LINE Taiwan. They are in charge of LINE TODAY automation development. # 2. Add custom dimensions at here, there are base on your requirement. 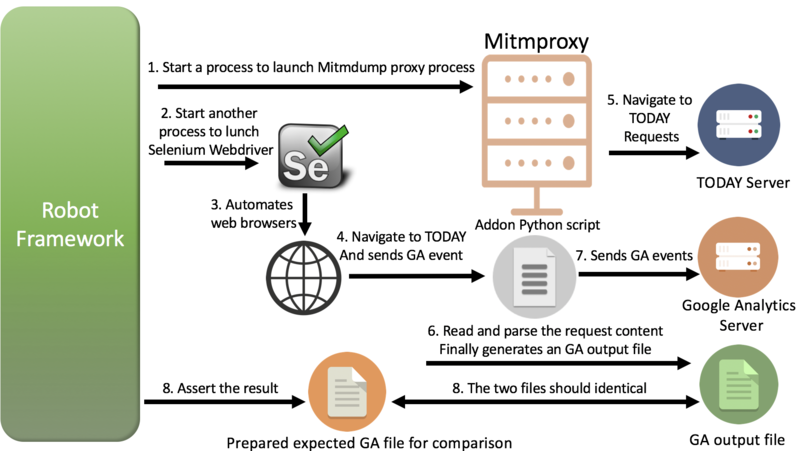 the mitmproxy instance, or when mitmproxy itself shuts down. # User click movie main page tab, the click event would be triggered. # The pageview event would be requested after event sent out.